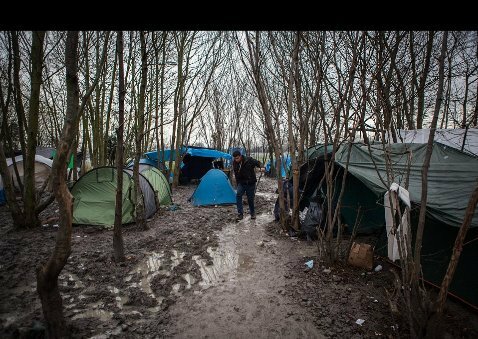 Muslim migrants are trying to expel the Christians from the Grande-Synthe Camp in France. A gunfight has erupted in a migrant camp in northern France, leaving four people wounded after clashes that were thought to have involved rival gangs of smugglers. Two men were treated overnight for gunshot wounds, a third for stab wounds and a woman for blows to the head following the clashes at the Grande-Synthe camp near Dunkirk. Four people were held for questioning on charges of attempted voluntary homicide. Police believe the fight erupted between rival people smuggling gangs against a backdrop of simmering tensions between Muslims and Christians in the camp. David Michaux, a CRS anti-riot officer from the Unsa Police union, told Le Figaro: “There is a real problem of Muslims and non-Muslims. Most of the camp’s 3,000-odd occupants are Muslim Kurds from Iraq, Iran and Syria but a minority are Christians from Iran. 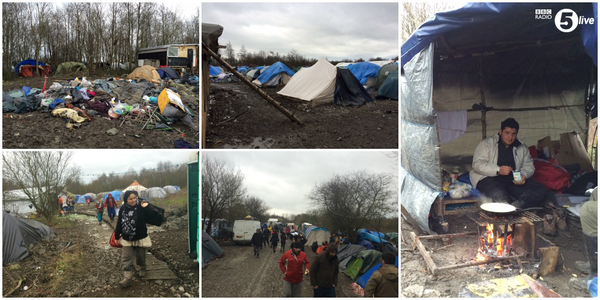 Grande-Synthe is 22 miles away from the so-called “Jungle” camp in Calais.